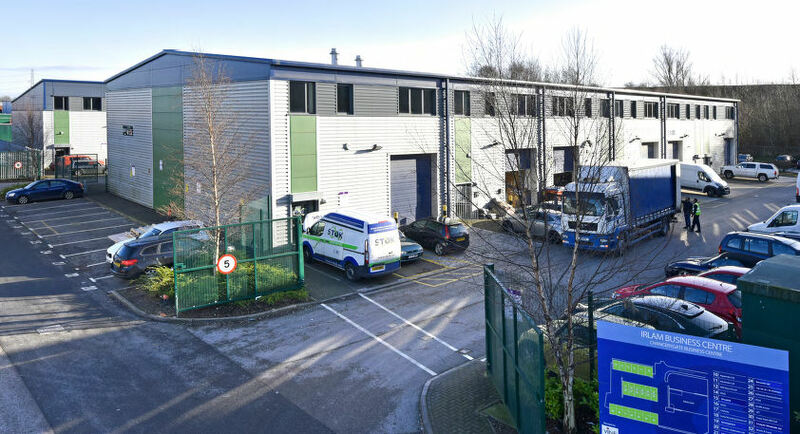 Northern Trust (www.northerntrust.co.uk) is pleased to announce the acquisition of the 34,444 sq ft, Irlam Business Centre in Manchester. Irlam Business Centre comprises 13 modern, purpose built industrial units split across 4 terraces. The units range in size from 1,918 sq ft to 6,401 sq ft. Adjacent to North Bank Industrial Estate, the estate is situated in an excellent location on Soapstone Way with direct access to the A57. 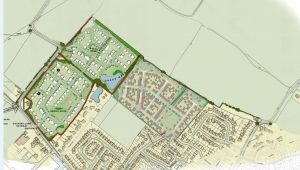 Northern Trust Company Ltd has announced that it has successfully gained outline planning permission for 3 large detached self-build housing plots in the Fylde Village of Treales. The site is located off Kirkham Road, which offers excellent transport links to the A583 Blackpool Road providing access to Blackpool and Preston. For more details please click here to read the full press release. 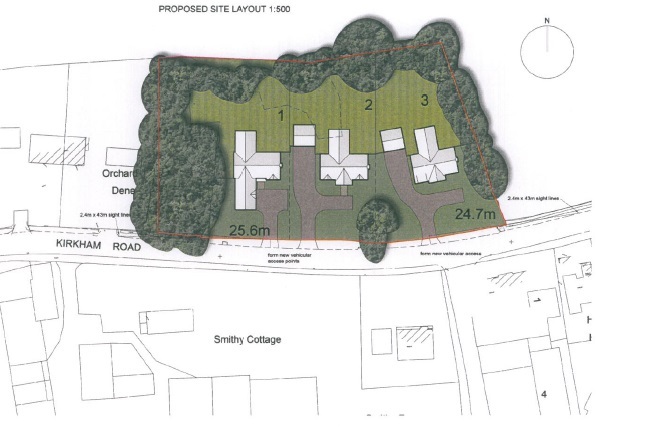 Northern Trust Company Ltd has announced that it has successfully gained outline planning permission for up to 93 houses on a 13 acre site situated off Copp Lane in Great Eccleston, North West of Preston. Alongside the new homes the outline plans include the erection of a single storey building up to 850 sq m of D1 use with associated car parking, open space and landscaping. Northern Trust will now look to commence a disposal strategy, inviting negotiations with prospective house builders. 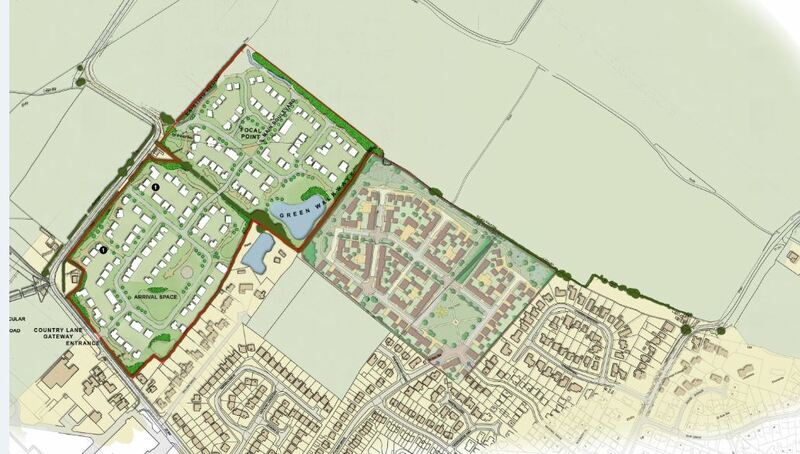 Northern Trust Company Ltd has announced that it has successfully gained outline planning permission for up to 171 houses on a 24 acre site situated off Brackenborough Road in Louth. Alongside new homes the outline plans include significant benefits to the local community including the creation of a link road, a variety of highways improvements, a children’s play area, public open space, the provision of a car-free section of the Round Louth Walk, extensive landscaping and wider infrastructure. 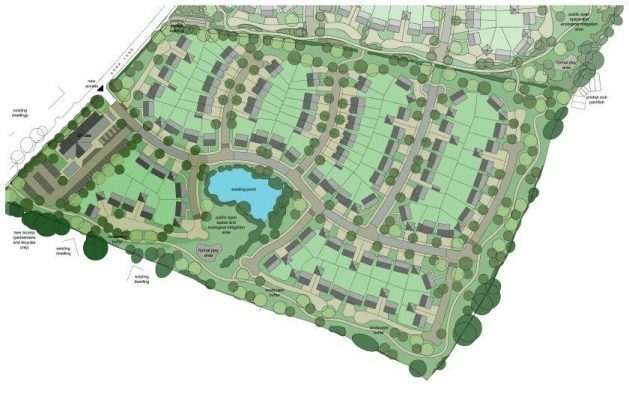 The majority of the site is within an area allocated for new homes in the emerging East Lindsay Local Plan, which seeks to identify land for new development in order to meet the area’s housing targets. The application was recommended for approval by the East Lindsay planning authority and was supported by the planning committee at a meeting on 8th March. Planning consultancy De Pol Associates assisted Northern Trust on the application. 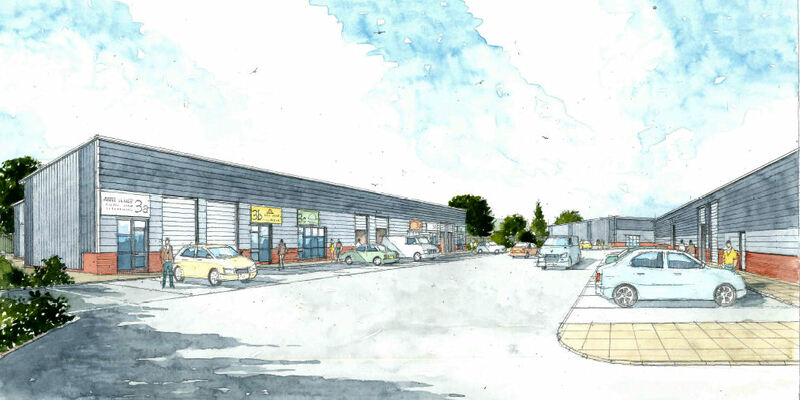 Northern Trust (www.northerntrust.co.uk) is pleased to announce that work has started on site for a new 42,500 sq ft industrial development on the popular Leyland Trading Estate in Wellingborough. Leyland Trading Estate, which is ideally located for access to the A14 and M1; already covers over 192,000 sq ft of modern industrial accommodation. 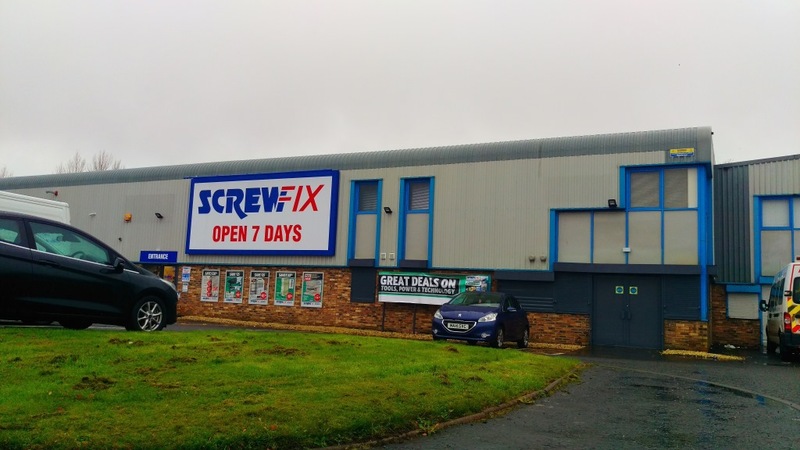 The new development which is being part funded by the South East Midlands Local Enterprise Partnership (SEMLEP) Local Growth Fund will add an additional 42,447 sq ft of space comprised of 3 separate terraced blocks. The unit sizes will range from 542 sq ft up to 8,928 sq ft and are anticipated to accommodate c 100 jobs. Hilary Chipping, Acting Chief Executive SEMLEP said “It’s great to see work start on this development, led by Northern Trust Co Ltd. This project will deliver SME industrial workspaces in an area identified as a key growth area for the South East Midlands. 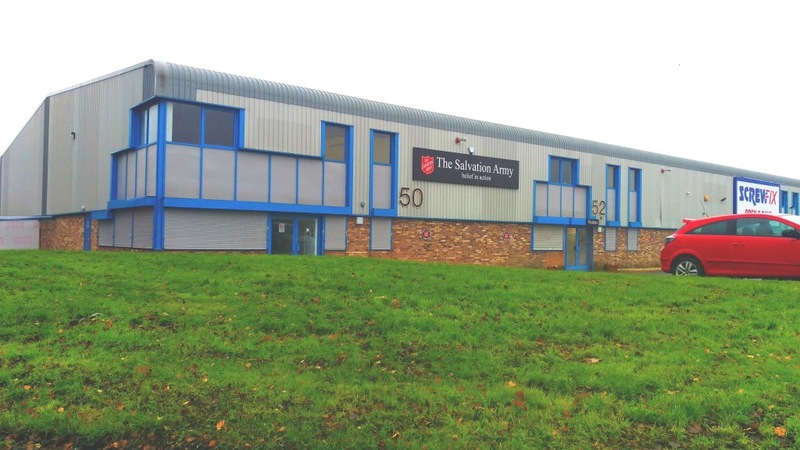 Stimulating the supply of employment land and good quality commercial space is a major part of our efforts to facilitate business growth and increase investment in the SEMLEP area”. Leyland Trading Estate is located on the eastern edge of Wellingborough and is accessed via the B571 Irthlingborough Road. Once the new development is complete the estate will extend to over 230,000 sq ft.
Northern Trust (www.northerntrust.co.uk) is pleased to announce that following the recent expansion of their Scottish portfolio, they have opened a new Whittle Jones regional office at their Earls Court office development in Grangemouth, Scotland. Northern Trust’s portfolio is actively managed by their in-house surveying practice, Whittle Jones Group Ltd (www.whittlejones.com), who already has regional offices in Birmingham, Chorley, Wakefield and Newcastle. During 2017 Northern Trust has acquired over 300,000 sq ft of industrial space in Scotland and continues to look for further opportunities to grow its Scottish portfolio. There are also two development sites which when built out could add a further 100,000 sq ft of industrial accommodation. This portfolio now extends from Dumfries, northwards to Wishaw and Cumbernauld and eastwards to Grangemouth, Livingston and the west of Edinburgh. In total there are 6 industrial estates and 1 office park providing over 364,000 sq ft of space in 70 units. 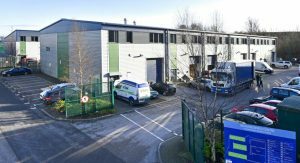 Northern Trust is pleased to announce that it has acquired the 17,310 sq ft Howley Quay Industrial Estate in Warrington. Howley Quay Industrial Estate provides a range of units in sizes from 1,066 sq ft up to 2,144 sq ft and is located in a well-established industrial area in Warrington just 1/2 mile from the town centre. In the last 12 months Northern Trust has added over 500,000 sq ft to its portfolio through new acquisitions in Widnes, Consett, Blackpool and various locations across Scotland. 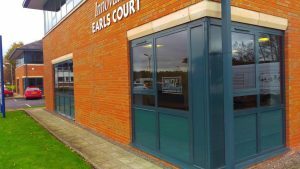 The Northern Trust portfolio now extends to over 7.6m sq ft in c 200 industrial, trade counter and office parks which extends from the South Midlands to the central belt of Scotland and is actively managed by their in-house surveying practice Whittle Jones Group. 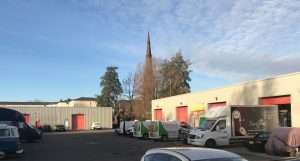 Northern Trust (www.northerntrust.co.uk) is pleased to announce that it has acquired an additional 4 units at Excelsior Park totalling 30,054 sq ft. 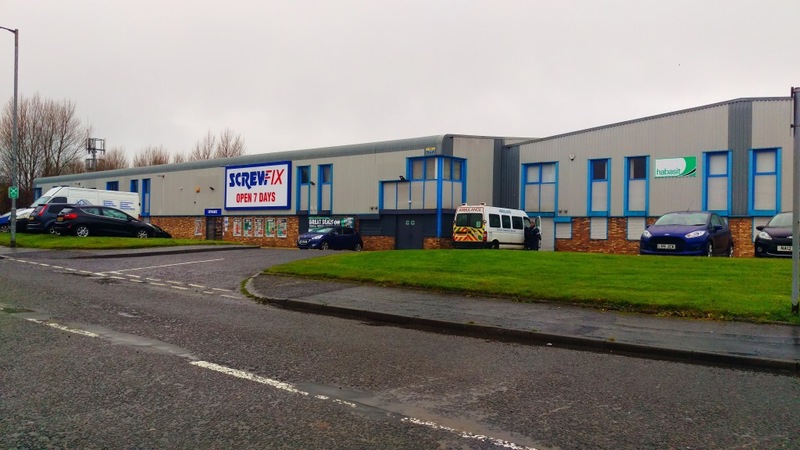 The new acquisition takes the company’s ownership at Excelsior Park to circa 150,000 sq ft.
Northern Trust has in recent months announced a number of acquisitions in Scotland as it continues in its plans to expand its Scottish portfolio which now covers over 360,000 sq ft in 70 units. The new units which range in size from 5,388 sq ft up to 11,003 sq ft form part of the well-established Excelsior Park and sit adjacent to Northern Trust’s existing ownership. 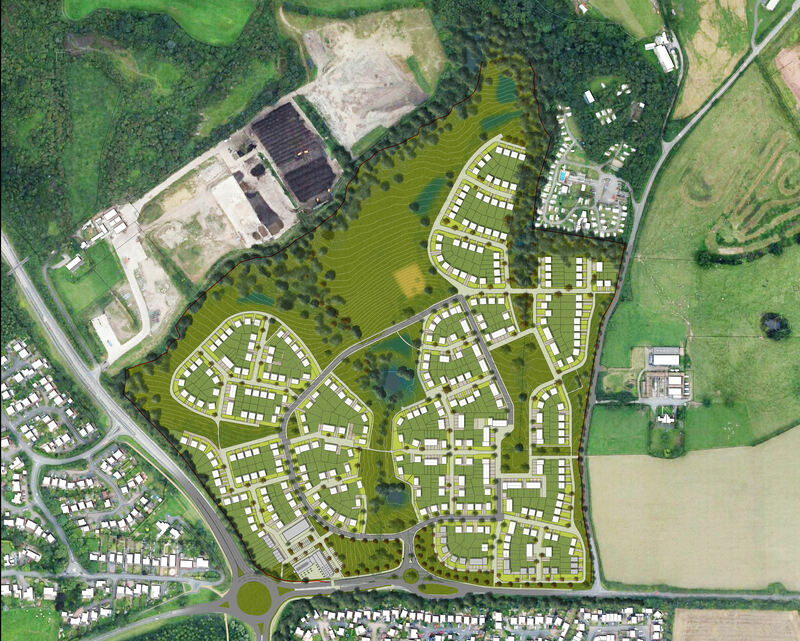 The scheme is situated 5 minutes’ drive from Wishaw town centre and 2.5 miles from Motherwell town centre. Wishaw is located within North Lanarkshire, approximately 12 miles south east of Glasgow and 33 miles west of Edinburgh. The town benefits from excellent communication links, with access to the M74 motorway via Junction 6 and access to the M8 motorway via the A73. 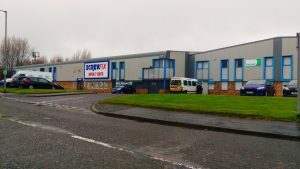 Originally developed as an Enterprise Zone, in recent years Excelsior Park has grown into a well-established industrial and trade counter location. 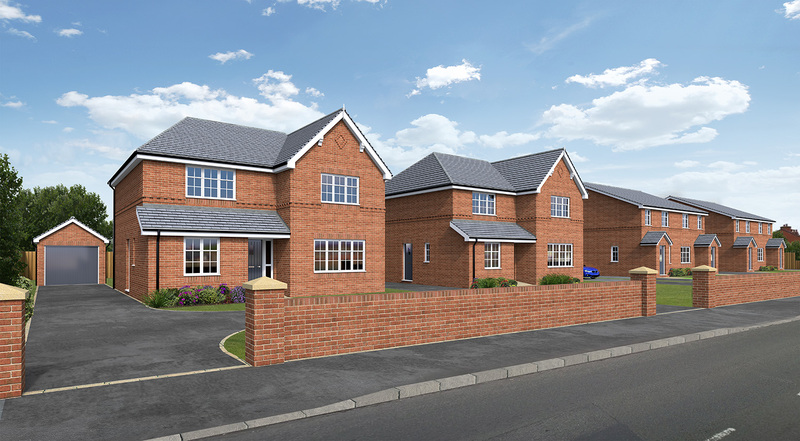 Lanley Homes are pleased to announce that they have started work on their new development at Lytham Road in Freckleton, following the successful planning permission. 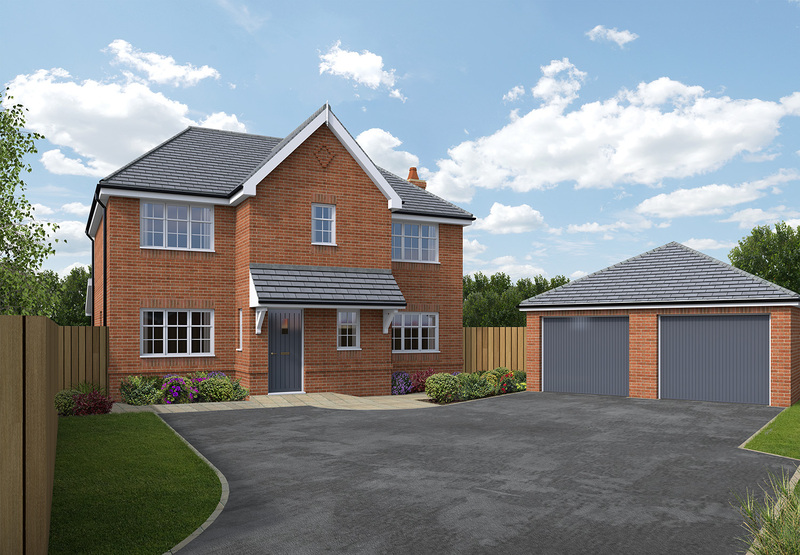 The development will comprise of 7 detached and semi-detached homes, with each benefiting from its own garage and private driveway. 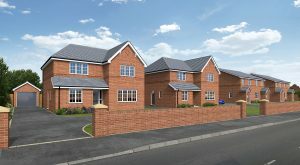 Close to Freckleton’s town centre facilities, the properties are set in a pleasant residential area and offer an idea commuter base for Preston and Blackpool whilst also benefitting from being only 5 miles from the beautiful coastal town of Lytham St Annes. Development Manager, Neil McManus commented “We are delighted to announce the new development for Lanley Homes at Lytham Road, which will provide a range of high quality homes in the heart of Freckleton. Work on site has now commenced and we expect the houses to be completed by late Summer 2018. We aim to build a better family home and as such the properties are larger than comparative developments. With the 3 bedroom semi’s at 1,150 sq ft and detached at 1,450 sq ft to 1,600 sq ft; these properties are very spacious by modern standards”. Northern Trust Company Ltd has announced that it has successfully gained outline planning permission for up to 450 houses on their 76 acre site located off Redhill Way in Telford. 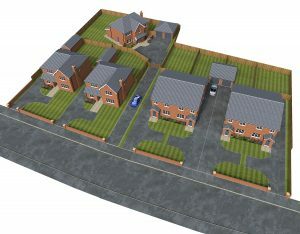 The outline plans include a range of house types, of two, three, four and five-bedroom homes with 35% affordable. The plans also see the creation of a retail unit and a public house.